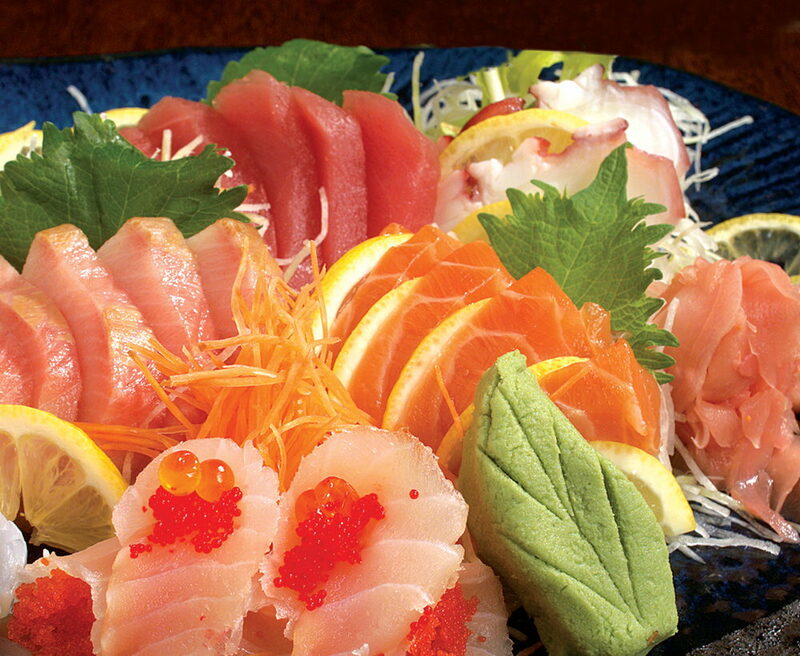 Fuji Japanese Steakhouse and Sushi Bar serves up delicious hibachi and sushi making it a favorite Asian cuisine restaurant on the Outer Banks. 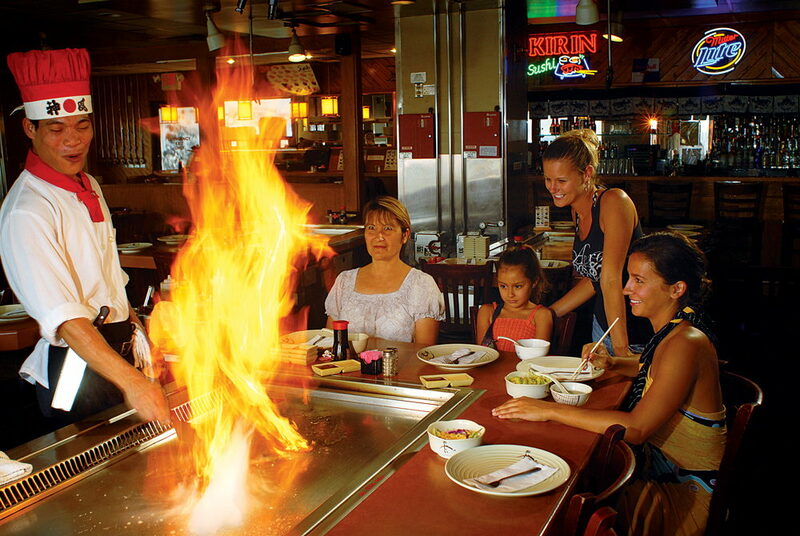 The large, steel grill hibachi tables make for an entertaining communal dining experience. Watch and smell your food prepared by talented chefs who will wow you with unique chopping talents and flaming tricks. Expect highly skilled maneuvers with razor-sharp knives, the striking sounds of salt and pepper shakers clanking together and flying shrimp you can attempt to catch in your mouth. It’s all about good food and fun, great for a family meal or an outing with a group of friends. 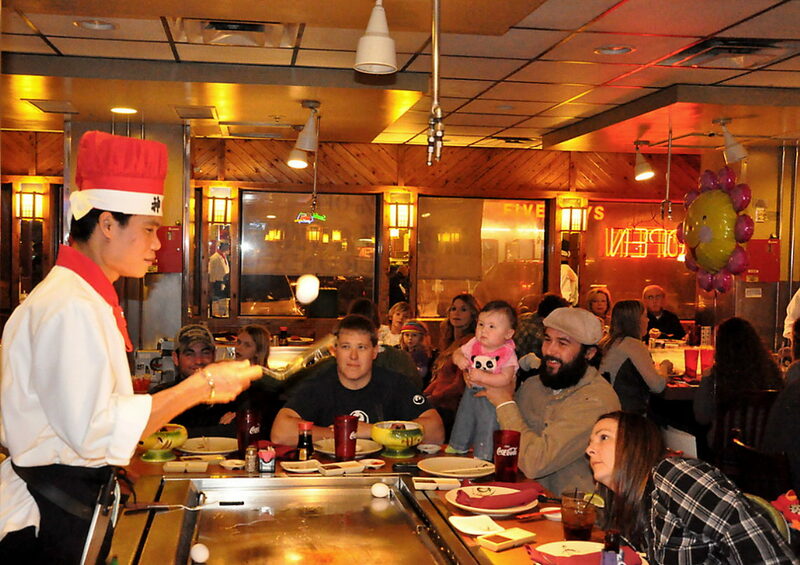 Hibachi dinner selections are served with soup, salad, hibachi vegetables and fried rice and include chicken, New York strip, shrimp, scallop, filet mignon, vegetable or teriyaki chicken options as well as various combinations. Sushi and sashimi options are plentiful, such as the KDH Roll (white fish, crab stick, avocado and cream cheese lightly fried with sauce), Honolulu Roll (tuna, cheese and green onion lightly fried with sauce) and the Dragon Roll (tuna, crabstick & cucumber rolled with eel, avacado & topped with eel sauce). The sushi chefs have apprenticed and trained for many years in both Korea and Japan and have several years of experience. 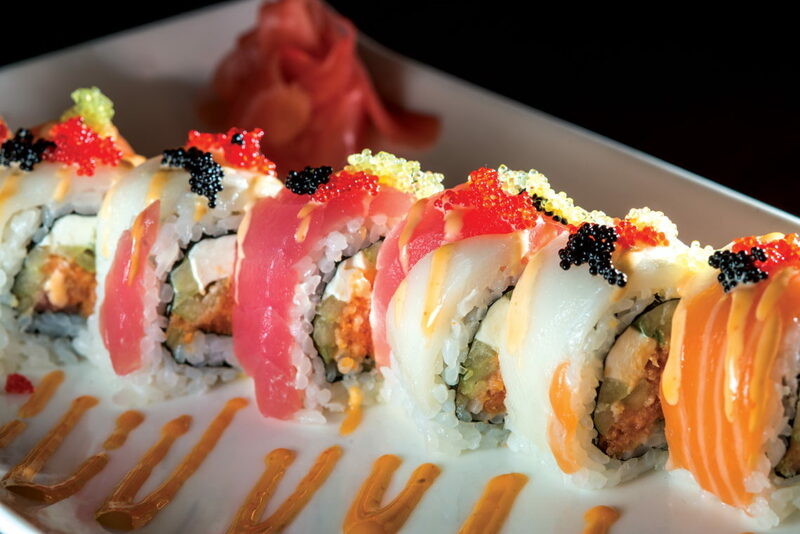 Fuji Japanese Steakhouse and Sushi Bar offers weekly lunch and dinner specials in addiiton to regular sushi and hibachi lunch specials. The menu is available for take out as well as dine in. 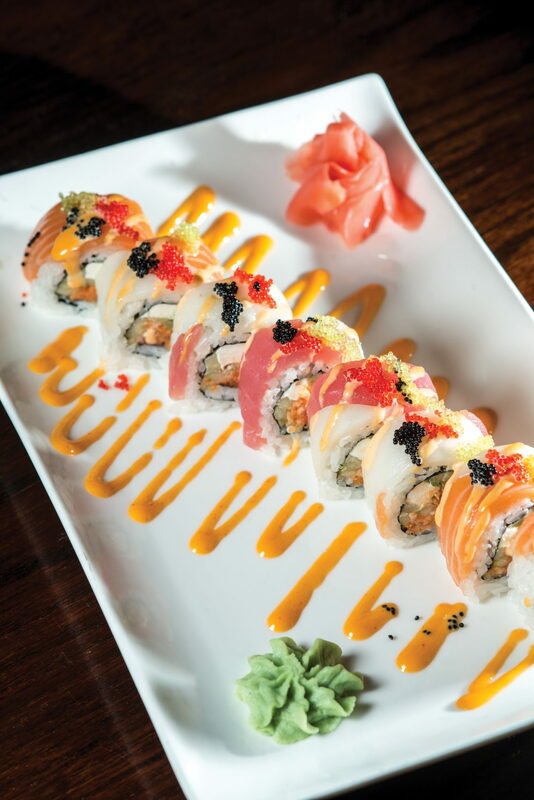 Fuji Japanese Steakhouse and Sushi Bar serves lunch Monday through Saturday 11:30am to 3:00pm and dinner Sunday through Saturday 5:00pm to 10:00pm and during the summer staying open until 11:00pm on Friday and Saturday. 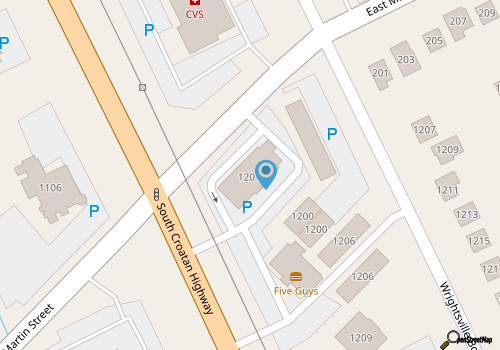 The restaurant is closed on Mondays during the off season. Call 252-449-0628 for current hours.